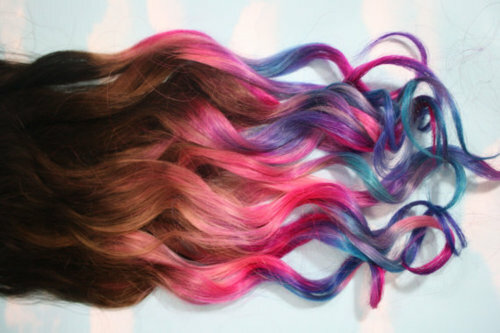 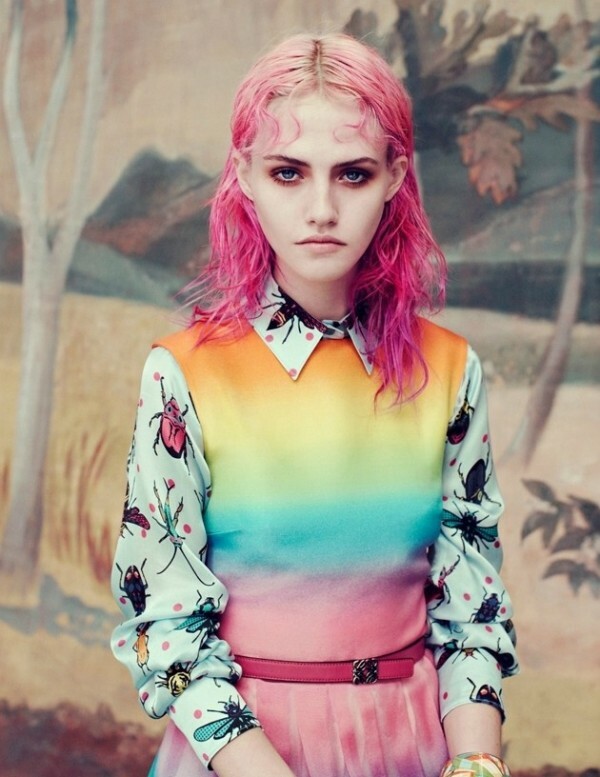 Dip dyed hair is the new craze and has never looked so chic. 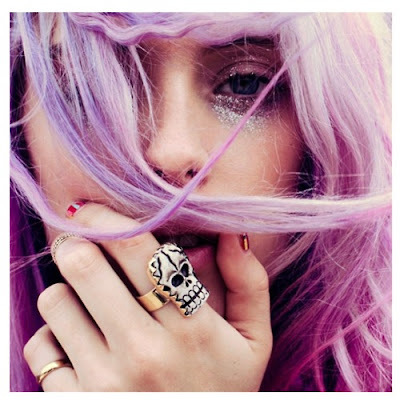 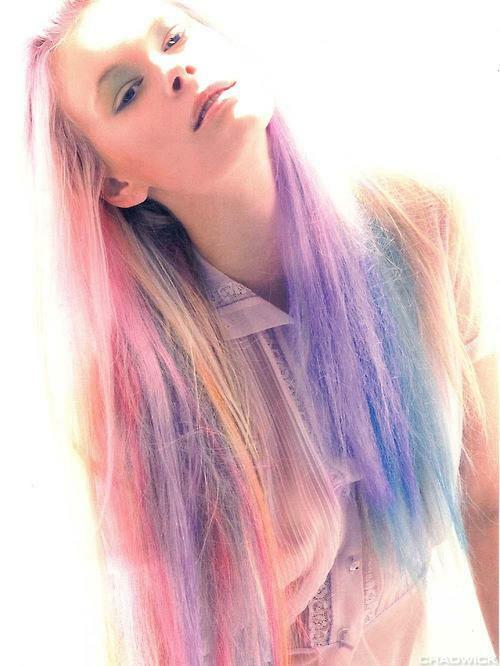 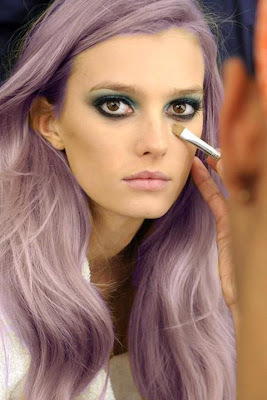 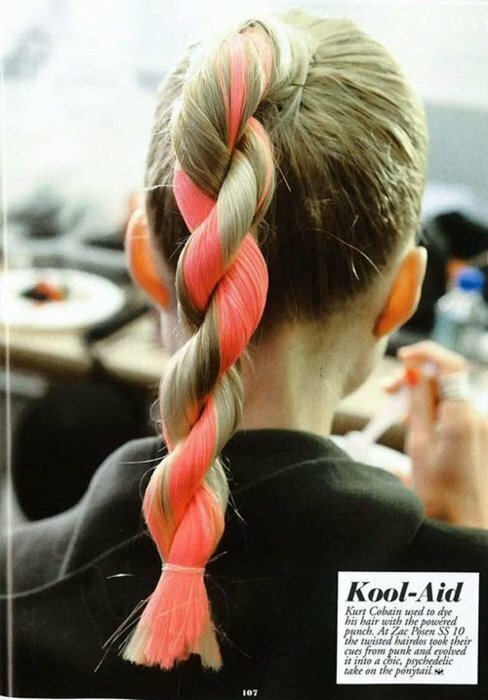 Were seeing it on celebs and down the runways, be brave and do a soft pastel or go bright to stand out from the crowd! 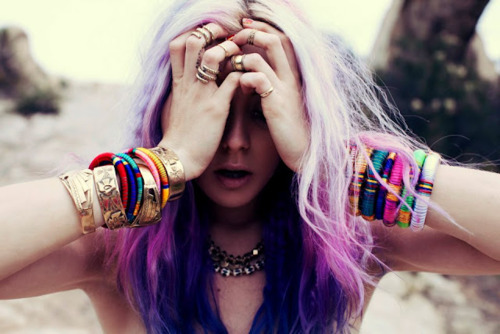 ALL ABOUT EVE GIVEAWAY - LAST CHANCE!